Striata, a global leader in paperless communication, will demonstrate how its eBilling solution drives paper turn off, at the *2nd Annual Utility Revenue & Customer Management World Asia conference. This is the second year running that Striata will be presenting at this event, which will take place from 16-17 April this year in Singapore – the focus will be on Asia (including the Middle East). Striata continues to focus on customer convenience and ease of use. “We will be showcasing our powerful interactive PDF bill, with its integrated, registration – free adoption process (eConsent); shared password security; instant dispute capability, and mobile one click payment functionality. Our new interactive PDF delivers an added value experience for the end user that assists the biller in driving eDocument adoption and paper turn off, “explains Russell. 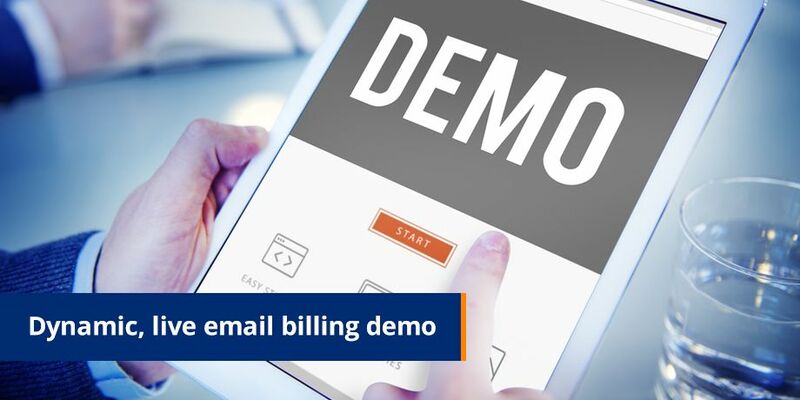 In Asia, while it’s not unusual for utilities and other billers to set up a portal, it’s common for eBills to be emailed to customers as a simple PDF or HTML attachment. One would expect that delivery to inboxes will result in favorable uptake of paperless processes, but this hasn’t really been the case in Asia. Paper turn off still seems to stagnate around 10%, particularly for utilities where conservative processes and a very stable customer base means that defaulting large numbers of new customers to eBilling is not an option. “Utilities are recognizing that eBilling without any added convenience is of such little appeal to customers that paperless adoption will always be low. It’s only when dynamic functionality such as integrated payment is offered, that customers will make the switch. The days of the basic PDF eBill are numbered!” says Russell. “Our powerful interactive PDF bill, offers the functionality and convenience that today’s customers want and expect. We will demonstrate this at the conference, which will hopefully encourage utilities to offer their customers a better billing experience. After all, it’s time for them to start experiencing higher paperless adoption rates and reaping the rewards,” concludes Russell.